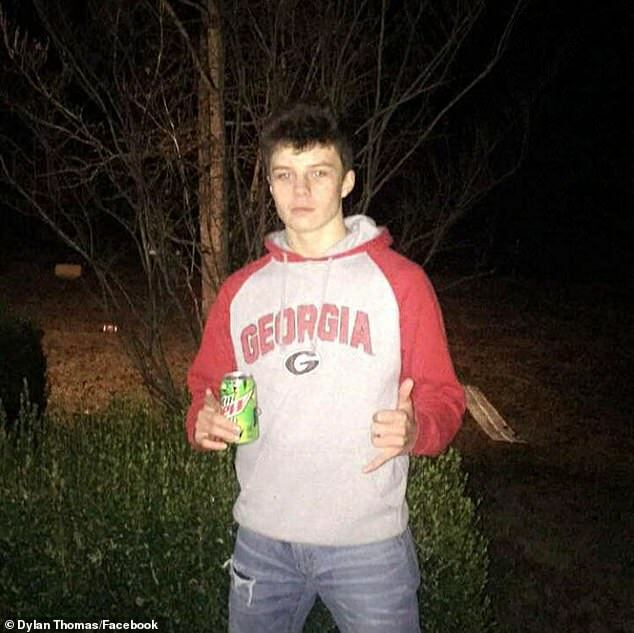 A 22-year-old Georgia man was arrested after he allegedly setup a fraudulent GoFundMe page designed to look like a fundraiser for the family of Dylan Thomas, a Pike County High School football player who collapsed during a game in September and later died. 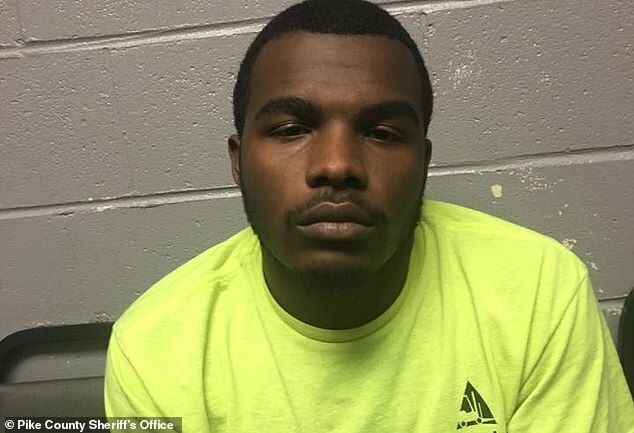 Justus Hughley of Upson County faces a computer theft charge for allegedly attempting to steal donations from people who thought they were sending funds to Thomas’ grieving family, the Pike County Sheriff’s Office in Zebulon, Georgia, stated in a Facebook post. Thomas was a 17-year-old linebacker who died Sept. 30 of cardiac arrest following a traumatic brain injury he suffered during a game against Peach County two days early, the Atlanta Journal-Constitution reported. Hughley allegedly set up a bank account in Iowa to attempt to transfer money from the GoFundMe account into his personal account, according to the Sheriff’s office. The account was reported as fraudulent and was shut down before any money was removed from it, according to the post. The amount of money raised by the scam was not reported. Law enforcement tracked down Hughley by tracing computer IP addresses and banking information that he gave to GoFundMe. “Several subpoenas had to be served throughout the country to gather the needed information to identify the perpetrator,” the post stated. Hughley remains in the Pike County Jail without bond, pending a hearing, the post stated. Thomas fell during a play and reported what was initially believed to be a leg injury. He also complained of having a headache. After falling unconscious, he was air-lifted to Grady Memorial Hospital in Atlanta, where he received surgeries to relieve swelling on his brain. The game was stopped and did not resume. The Georgia High School Association investigated but found no negligence, according to a previous report by the Atlanta Journal-Constitution. There were no problems with the helmet nor other equipment Thomas was wearing, the investigation reportedly found. “The coaches had taken every precaution to prepare for potential injuries and went beyond the required standards when working within the concussion protocol,” a statement by the GHSA read.